Making goo, painting a planet, making a Welsh Dragon for St David’s Day and creating your own “BioBlocks”, what more could you want during February half-term?! And it’s all FREE thanks to Swansea University and Swansea BID. Oriel Science, in partnership with Swansea University, will be putting on some exciting half- term hands-on workshops and activities. 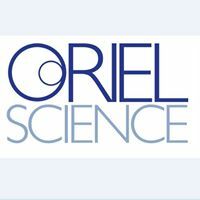 Oriel Science, Princess Way, Swansea, SA1 5HE will be open daily from Saturday 18th February to Sunday 26th February, between 10am and 4pm – Free. As well as the current Story of Time exhibition there will be daily workshops, run by the Oriel Science ambassadors, who will be helping visitors to roll up their sleeves and join in the fun of playing with goo, dabbling with paint and turning their talents to St David’s Day craft making activities. Meet Bakewell The Dragon at Quadrant Shopping Centre, the kids will love him and the adults will too! While you’re there, take part in the Tail Trail and find out some fun facts about Swansea, but look out for the Dragon Tail! Thurs 23rd, Fri 24th, Sat 25th February 11:30am, 1pm, 2:30pm. Enjoy the unique Plantasia experience at one of their exciting and educational interactive animal shows. Learn about the importance of looking after and protecting the rainforests of the world, and come face to face with some rainforest reptiles and invertebrates! 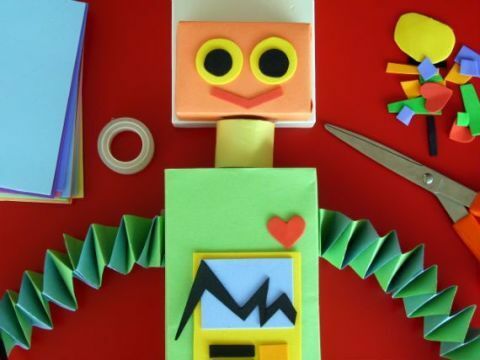 Get creative and make a robot from all sorts of bits and bobs from our scrappy, happy recycled heap. Max (Louis C.K.) is a spoiled terrier who enjoys a comfortable life in a New York building until his owner adopts Duke, a giant and unruly canine. During their walk outside, they encounter a group of ferocious alley cats and wind up in a truck that’s bound for the pound. Luckily, a rebellious bunny named Snowball swoops in to save the doggy duo from captivity. In exchange, Snowball demands that Max and Duke join his gang of abandoned pets on a mission against the humans who’ve done them wrong. 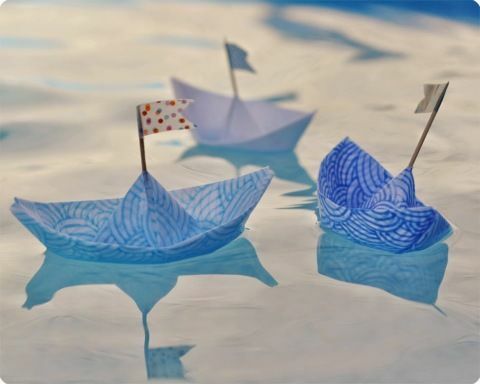 Make and float an imaginative mini lifeboat. 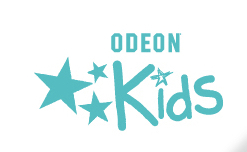 Enjoy a free fun movie screening each month exclusively for preschool children and their parents or carers. Plus enjoy a half price hot drink from the Museum Cafe. Use throwaway scraps to make something truly original to take home. Dory is a wide-eyed, blue tang fish who suffers from memory loss every 10 seconds or so. The one thing she can remember is that she somehow became separated from her parents as a child. With help from her friends Nemo and Marlin, Dory embarks on an epic adventure to find them. 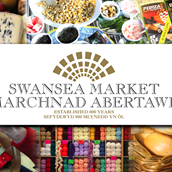 Where better to celebrate St David’s Day than in Wales’ largest indoor market! From 10am to 4pm on Saturday 25th February, Swansea Market’s very own professional photographer from Smiles will be offering FREE 8 x 6 mounted photographs for all children dressed up in Welsh costume. Special guests, Dunvant Male Choir will be giving a performance of all the Welsh favourites and more from 10.30am to 11.30am. The Wave will be broadcasting LIVE from the Market with your chance to tell everyone live on air why you’re proud to be Welsh, enter competitions and enjoy great music. Whilst you’re there, don’t forget to pick up a bag of delicious Welsh cakes or bara brith from one of the fantastic bakers at the market. You’ll also find a wonderful selection of Welsh cheeses and farmhouse treats waiting to tempt your tastebuds. And of course, what better way to mark St David’s Day than with fresh cockles and laverbread from our cockle stalls at the heart of the Market. As well as Wales’ biggest indoor waterpark, The LC’s 4-storey aquatic themed interactive play area will keep children entertained for hours! LC Play is perfect for all ages, especially younger children who aren’t quite tall enough for the water slides and climbing wall. Plus, parents can relax in the seating area just feet away from the LC Coffee Shop serving hot & cold drinks and snacks. Open 10am-6pm (until 8pm on Fridays), 7 days a week. 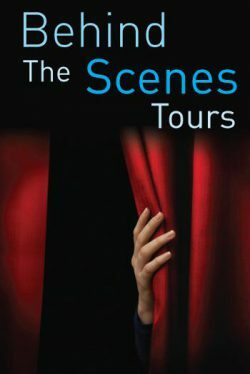 Take a Swansea Grand Theatre Tour and get an insight into the theatre’s history, shows and some of the stars who have performed on the legendary Grand stage. All tours start at 10.00am and will last approx 60 – 90mins. Get ready for a laser adventure at Laserzone Swansea! Kidszone is every Sunday 10.30am – midday. Ages 8 – 16. £7.50 for 3 games. Book in advance as spaces are limited. Opening Times for School Holidays: Monday – Friday, 11am – 10pm. No pre-bookings available between 11am-4pm Mon-Fri – Just pop in to play! In this real life experience you have 60 minutes to escape out of a locked room, rooms? In teams of 2-6 you must find the clues, solve the puzzles and work together to escape. They recommend that only children ten years old upwards play due to the complexity of the puzzles. Children under the age of 16 must be accompanied by a responsible adult. From £2.49 per ticket for adults and children, every morning in school holidays! Moana: Fri 24th February – Sun 26th February, 10am. Trolls: Sat 18th February – Thur 23rd Feb, 10am. Fri 24th Feb – Sun 26th Feb, 9.45am. Ballerina: Sat 25th Feb & Sun 26th Feb, 10am. Kubo And the Two Strings: Sat 18th Feb – Thur 23rd Feb, 10.15am. Moana: Sat 18th Feb – Thur 23rd Feb, 10am & Sat 25th Feb – Sun 26th Feb, 10.30am. Trolls: Sat 18th Feb – Thur 23rd Feb, 10.30am & Sat 25th Feb – Sun 26th Feb, 10.15am. Swansea City Centre has so many great shops and places to eat. Why not do some discovering and trying a few places you’ve never been to before? 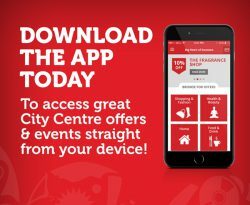 And don’t forget there are dozens of discounts you can benefit from when using your Swansea Loyalty Card!